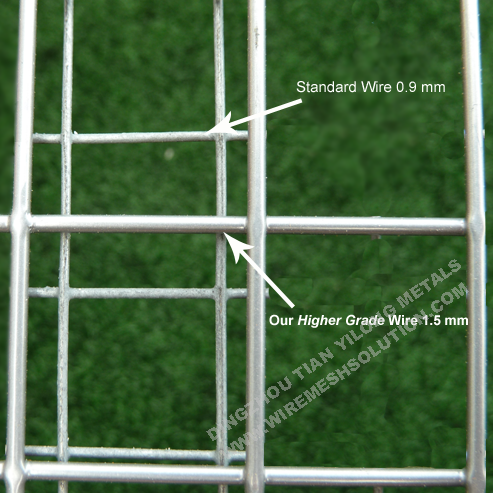 Welded wire mesh- Galvanized Before Weld (GBW) is strong and durable. 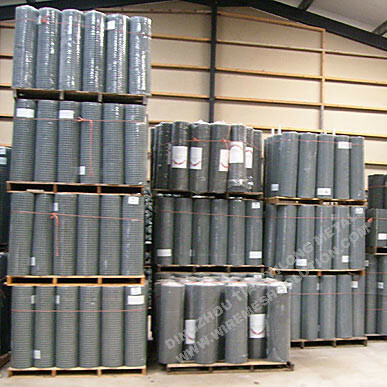 The entire fence or mesh, including the welded jonts, is thoroughly sealed and protected against rust and corrosion. 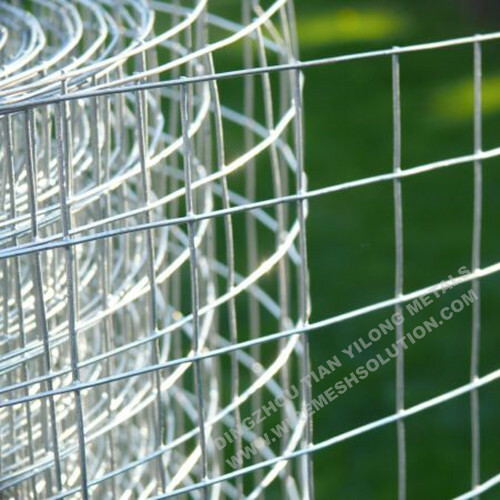 It then has longer lasting lifetime.Smaller meshes made with lighter gauge wires are ideal for making long lasting cages for small animals. 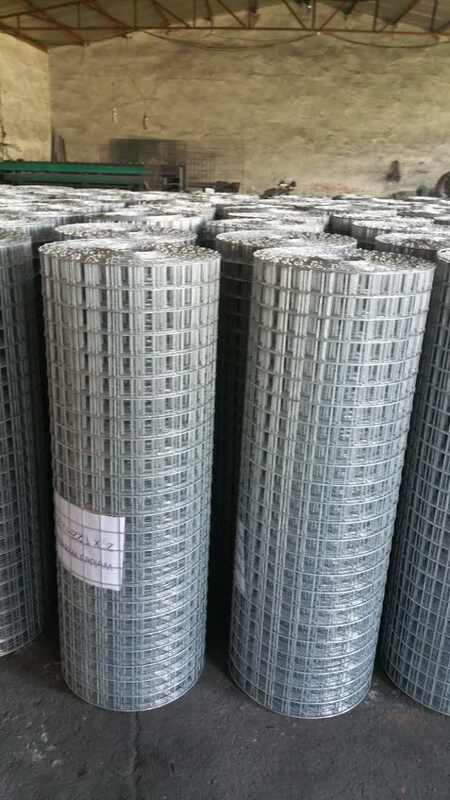 Green Coating Welded Fence Panel, Galvanized Chain Link Fence for Play Yard, Galvanized Hexagonal Wire Netting and Euro Fence. 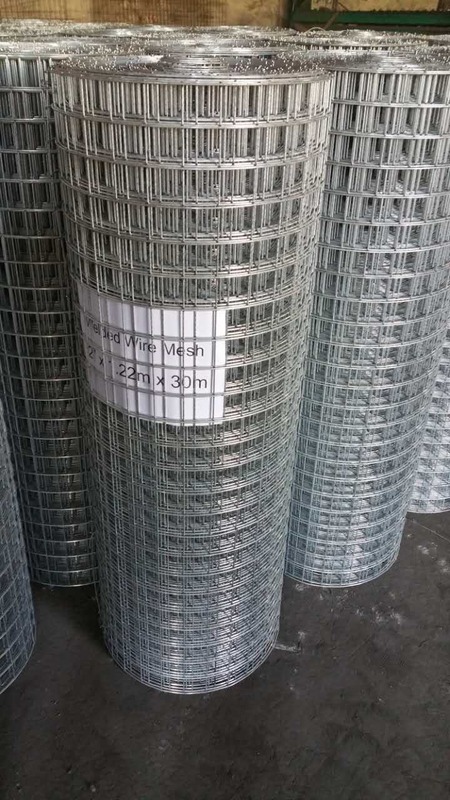 We supply this product with mesh between 6.35mm and 50.8mm with a variety of wire thickness, making our products suitable for many industrial applications. 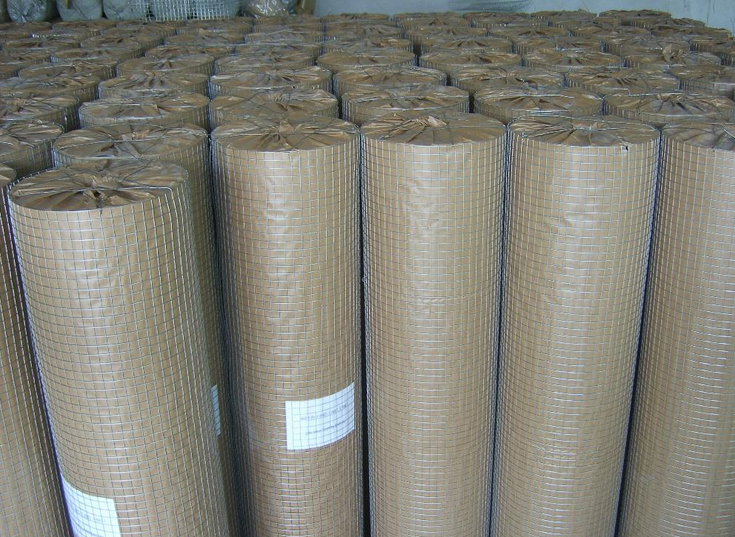 Plastic Film, or waterproof bag, then in bulk or by pallet.